Clinic Synopsis: Fill out your instrumental teaching load with a World Music Drumming general music elective. Learn how the WMDrum curriculum (now in over 20,000 schools worldwide) engages general students through West African and Caribbean drumming while teaching character education (respect, teamwork, listening, focus, etc.) This elective is a perfect fit for your instrumental teaching skills, and stakeholders love it. 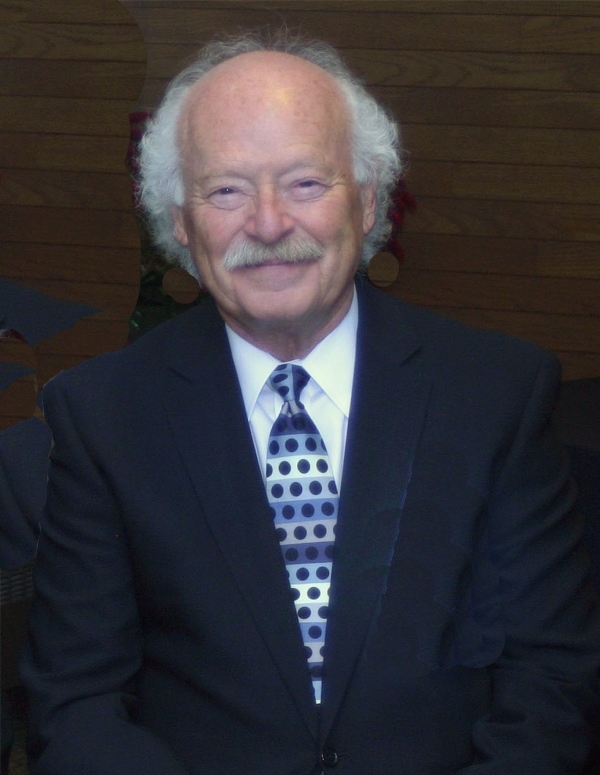 Clinician Biographical Information Will Schmid if professor emeritus, University of Wisconsin-Milwaukee, and past president of NAfME (the National Association for Music Education). He is principal author of the world’s #1-selling Hal Leonard Guitar Method and over seventy other books/CDs/DVDs for drumming, guitar, banjo, strings, and choral. He is a program author for Pearson’s 2008 Silver Burdett Making Music series. He has given workshops throughout the United States and Australia, Canada, Japan, Mexico, and Europe. In 1996 Dr. Schmid launched the World Music Drumming curriculum now in over 20,000 schools worldwide.